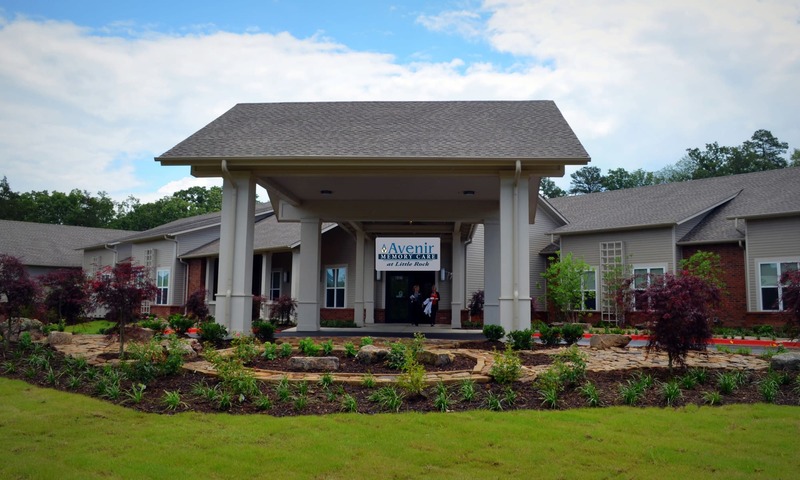 Welcome to Avenir Memory Care at Little Rock, where you can spend each day as you wish in our peaceful, well-maintained community. 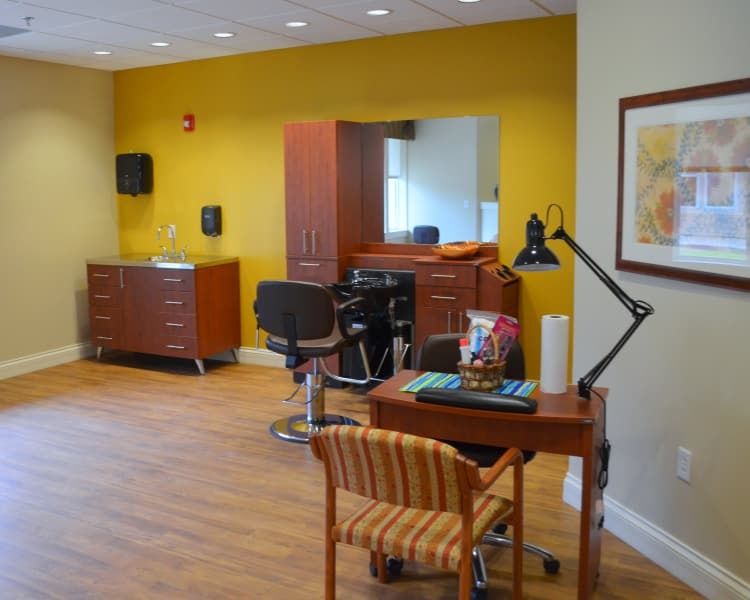 Whether you are looking for short-term care after a surgery or seeking support as you move through the aging process, rest easy knowing our vibrant and experienced team is here to assist you when needed. Enjoy the courtyard patio on a warm summer evening or make new friends in the Gardening Club. We are proud to provide you with an encouraging senior community you’ll fall in love with in the Little Rock area. 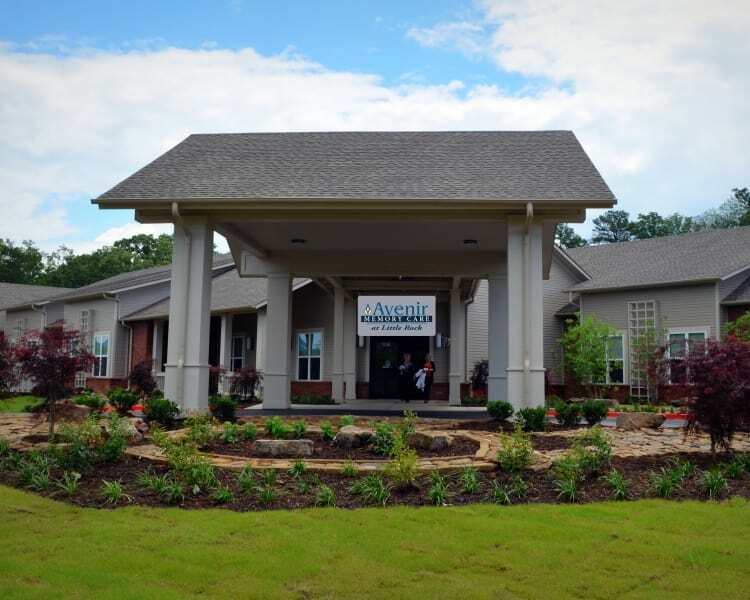 When you choose Avenir Memory Care at Little Rock, you gain more than just a new home – you become a part of our family. 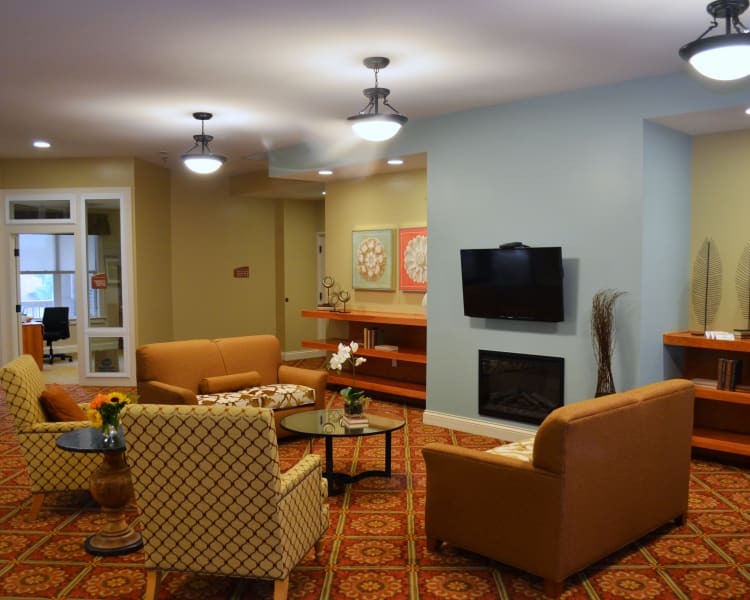 Each resident is supported by our community care programs, which are customized to your needs and overall comfort. Meet with our experienced team to discuss which living option is the best fit. 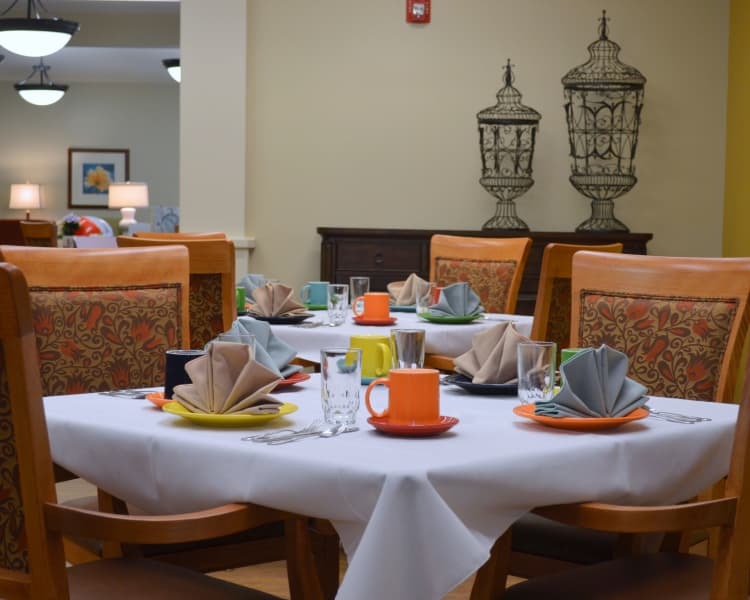 At Avenir Memory Care at Little Rock, we know that your needs are likely to change as you age. 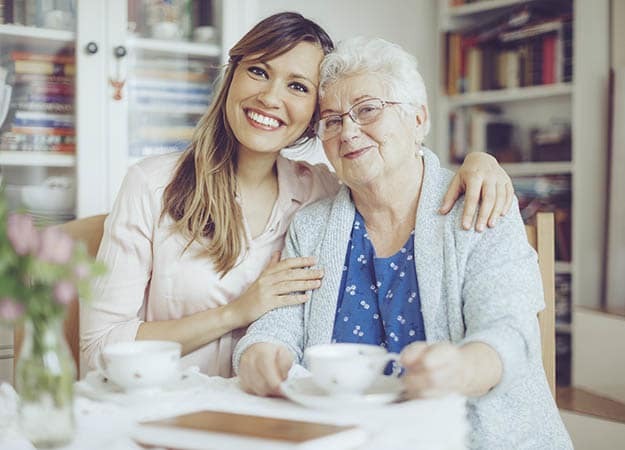 For this reason, our community offers a wide variety of support options like the extended care available with our unique dementia care program called The Cognitive Lifestyle. 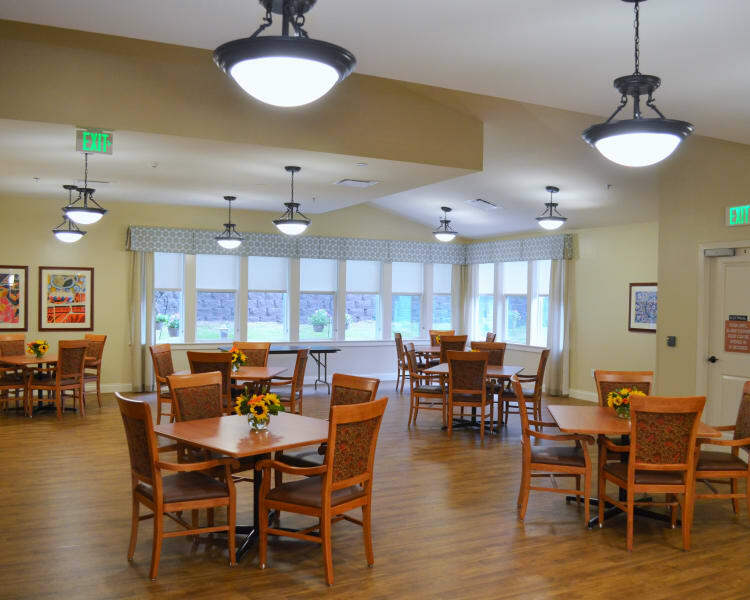 Our senior living community is specially designed to help residents fully engage with their surroundings with confidence and ease. 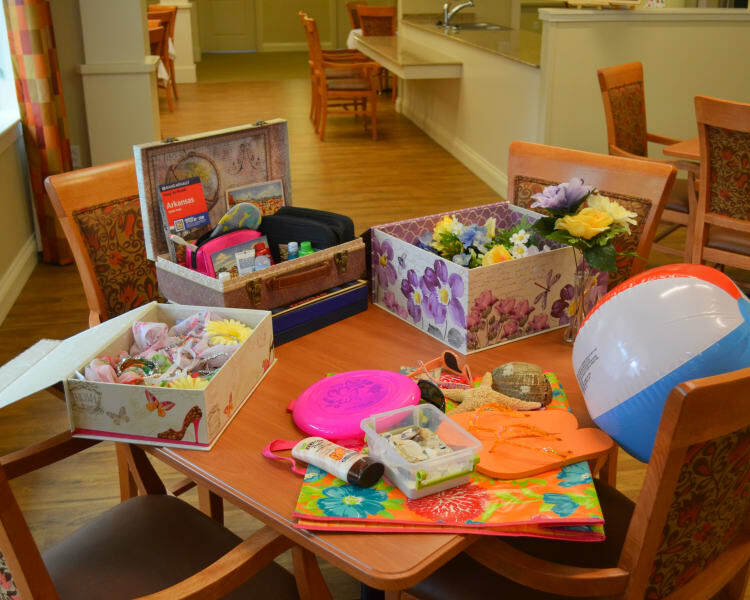 Each intuitive living space keeps every level of care in mind, encouraging our residents to embrace independence and promoting positive self-esteem. We know that the bond between a pet and their owner is a strong one. At Avenir Memory Care at Little Rock, our pet-friendly senior living community encourages residents to bring along their furry family member. Lush community grounds provide the perfect backdrop for a relaxing stroll and an opportunity for your pup to get some fresh air. Contact our friendly team today to find out more about living options for seniors in Little Rock, AR.